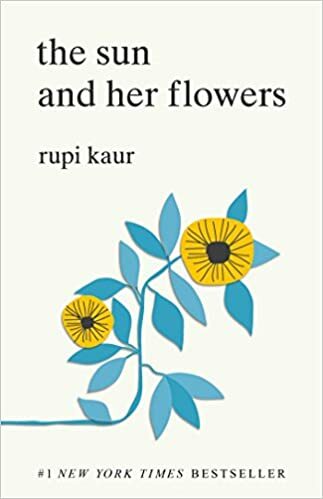 The Sun and her Flowers, a 2017 Top Fiction and Literature book of poetry as well as a New York Times Bestseller, is the second brilliant poetry book by Rupi Kaur. Life is hard. We all do our best. Be kind, do your best. Go to your local library and check out this book.